Deep Sea Fishing Charters Panama City Beach-Call Killen Time! With deep sea fishing in the Gulf of Mexico, be prepared to catch a wide variety of fish species including mahi mahi, king mackerel, spanish mackerel, red snapper, grouper, amberjack, vermillion snapper, white snapper, shark, tuna, cobia, and trigger fish. A day of deep sea fishing in Panama City Beach with Killen Time Fishing Charters is more than just a day of bottom fishing or offshore fishing, it is a lasting memory that you'll remember forever. Contact us today to join in for some of the best deep sea sport fishing on the planet!!! 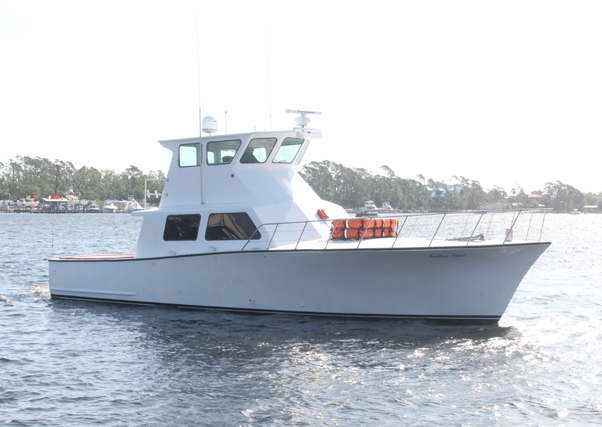 Please contact us or give us a call for more information, pricing, and availability for our sea charters. 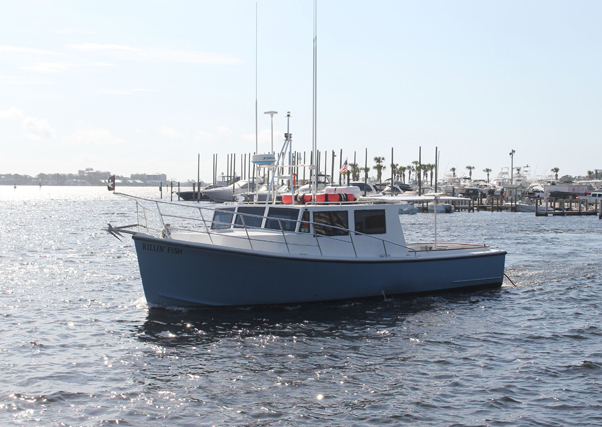 Reservations for our fishing charters in Panama City Beach should be made in a far in advance as possible so that you ensure getting the day and time that works best for your group. We will supply all licenses, fishing tackle, fuel, bait, coolers, and ice for your trip. You might only want to bring a few things.